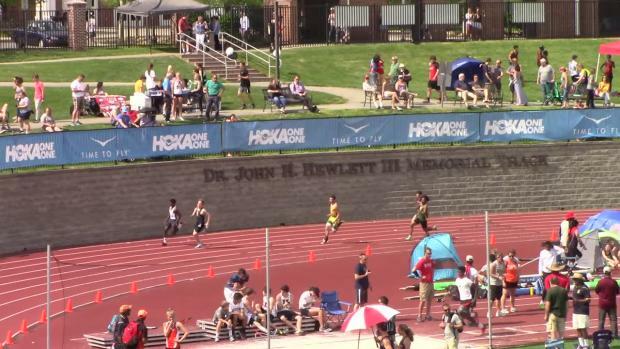 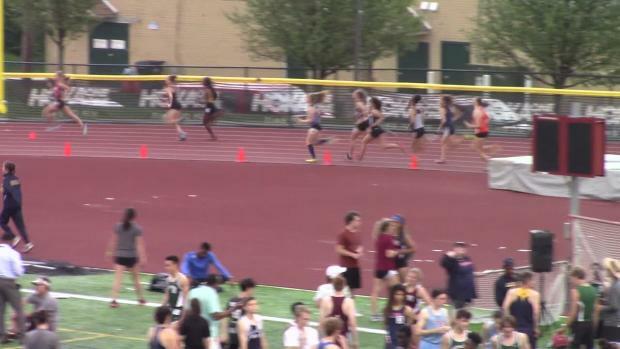 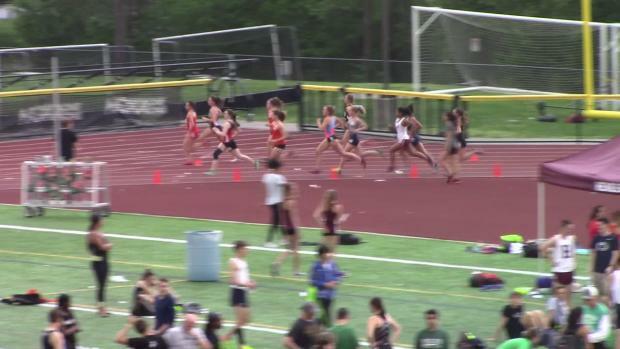 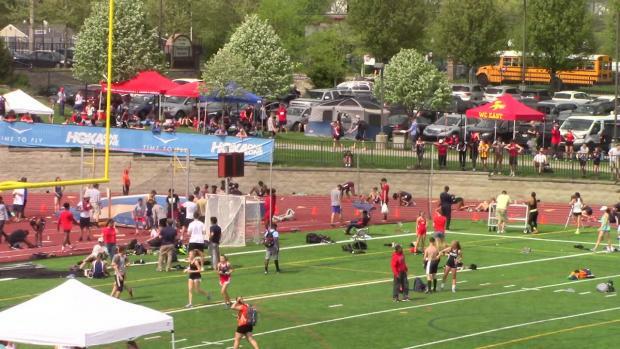 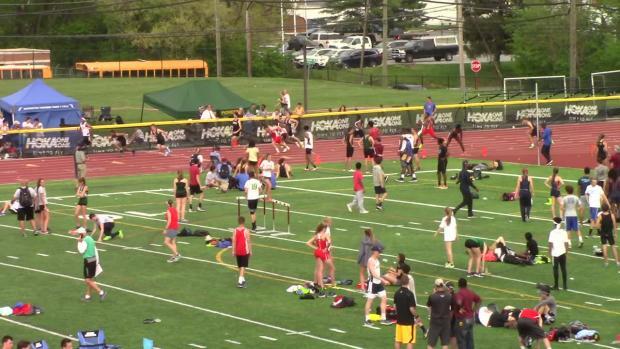 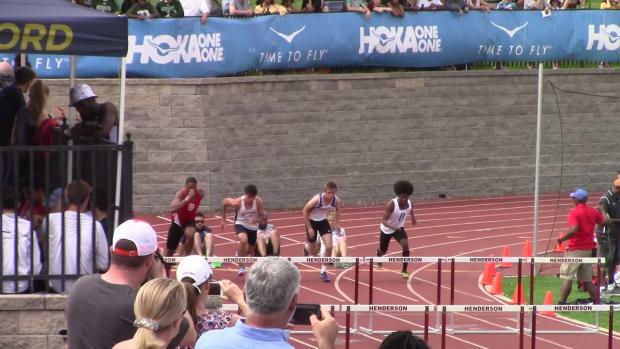 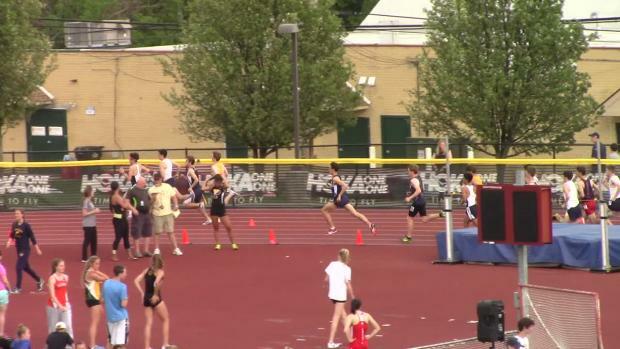 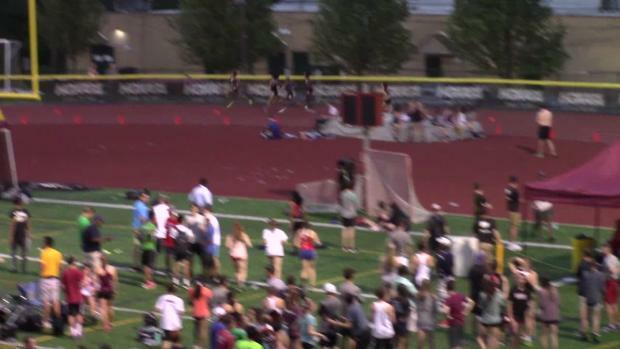 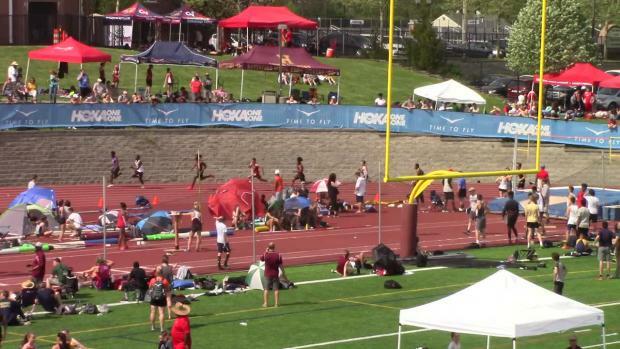 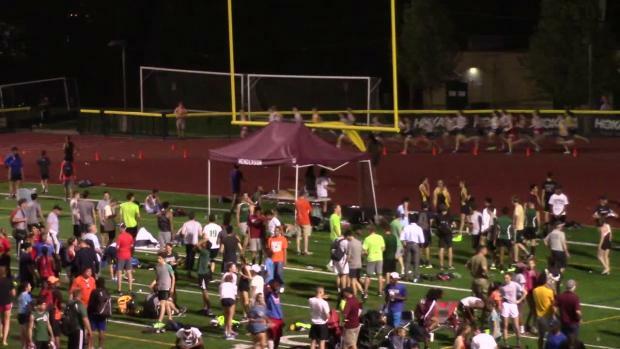 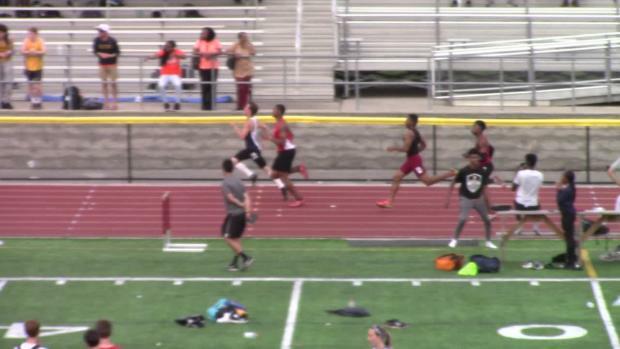 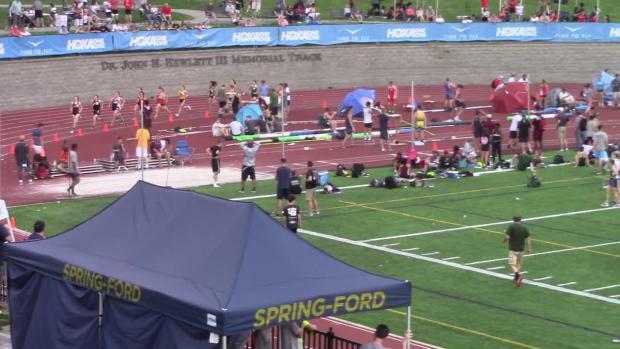 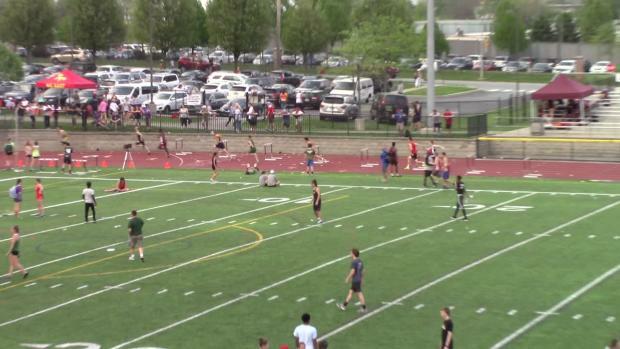 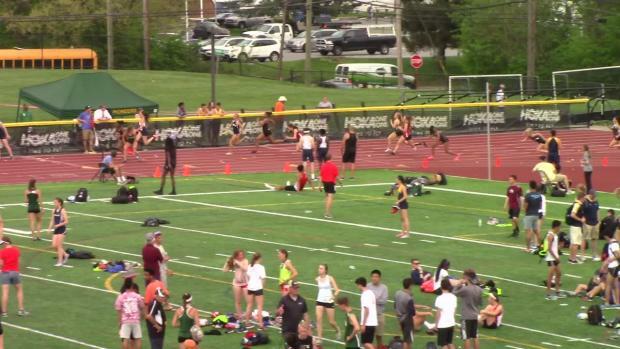 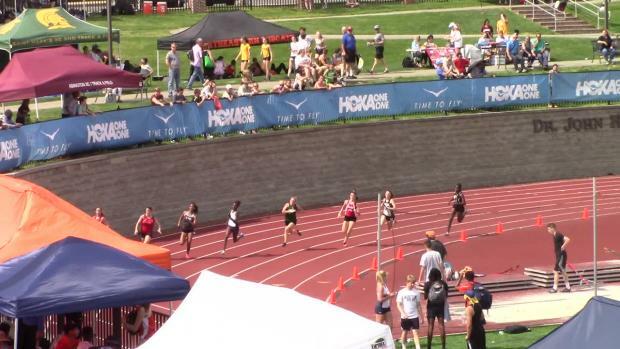 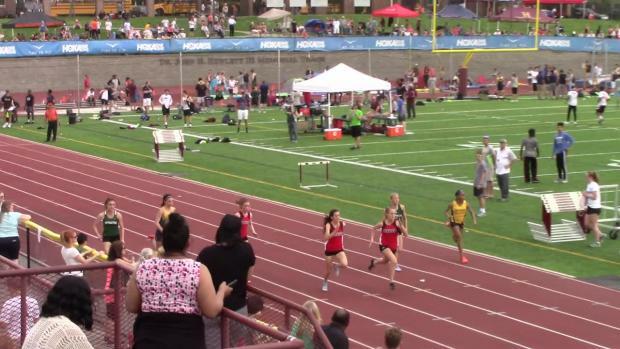 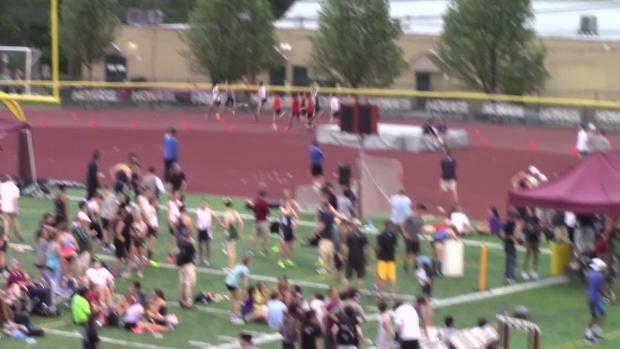 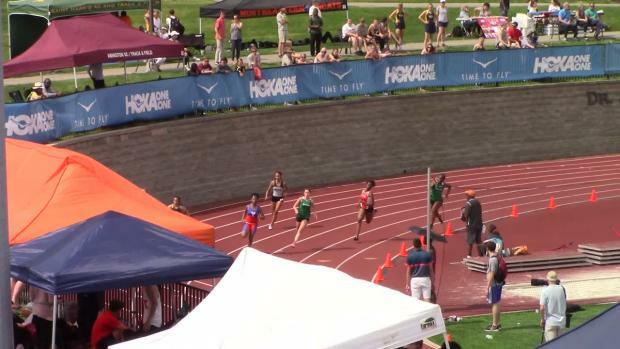 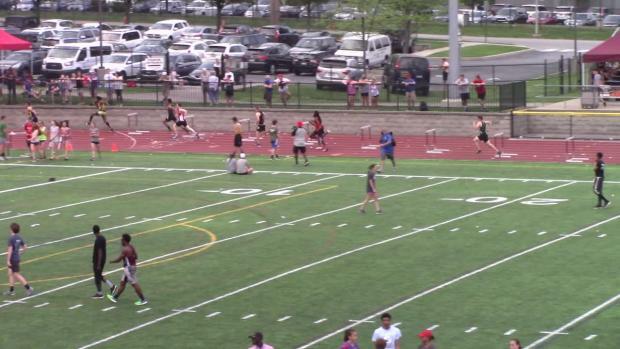 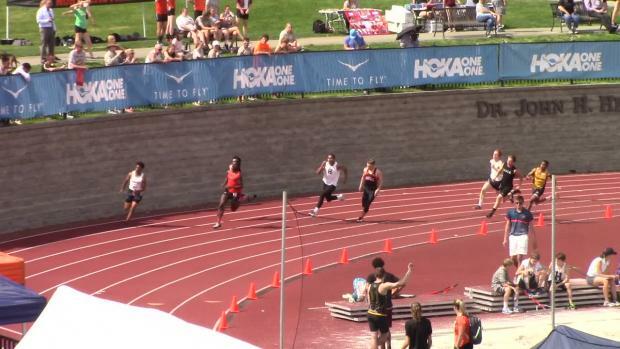 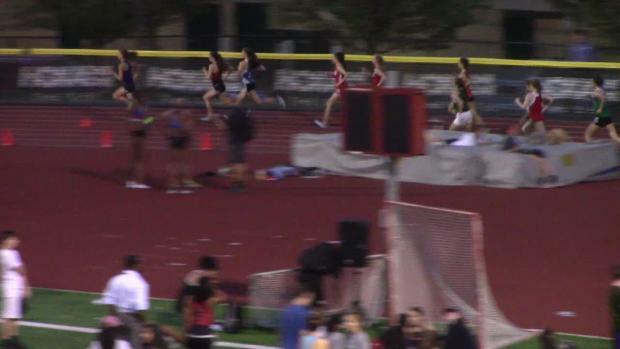 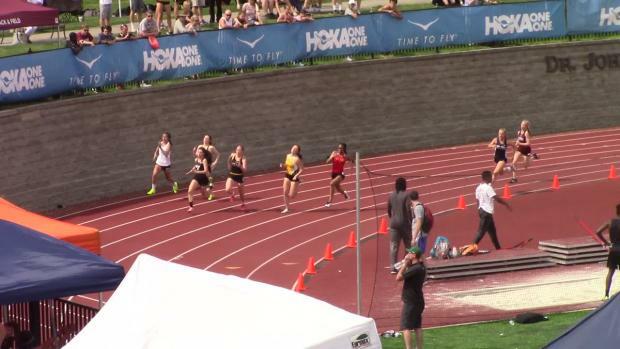 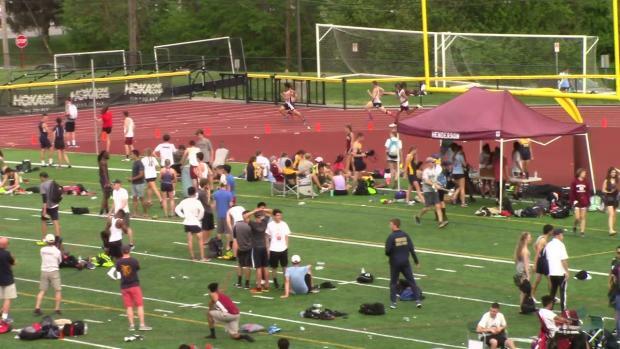 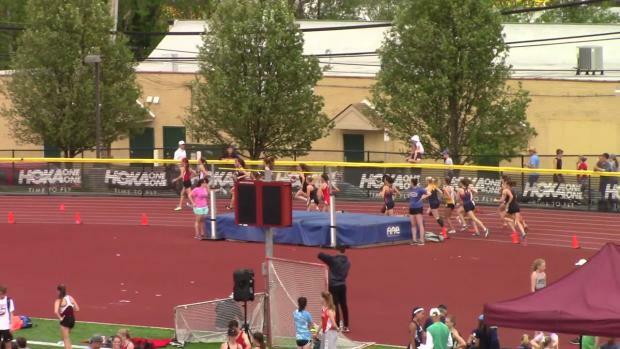 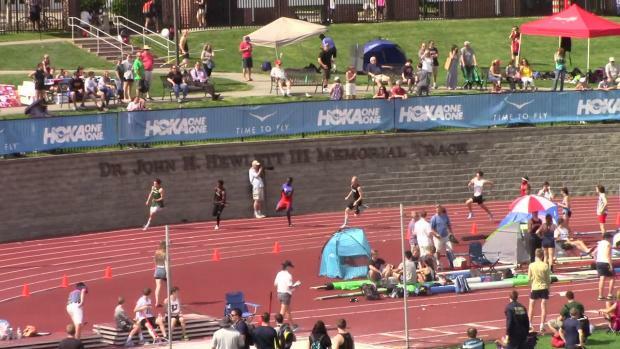 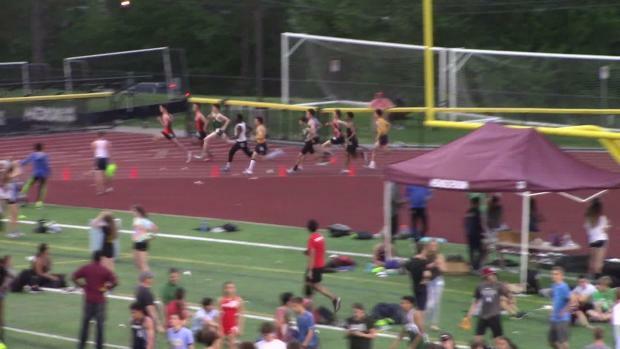 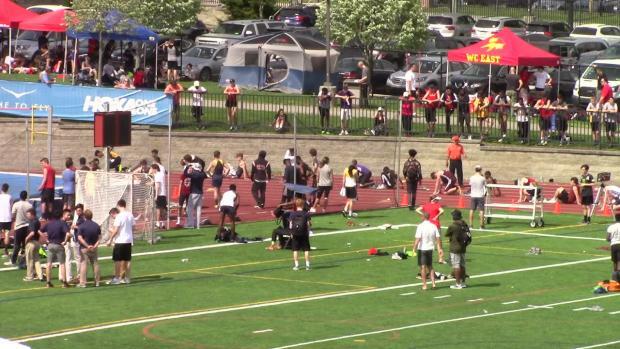 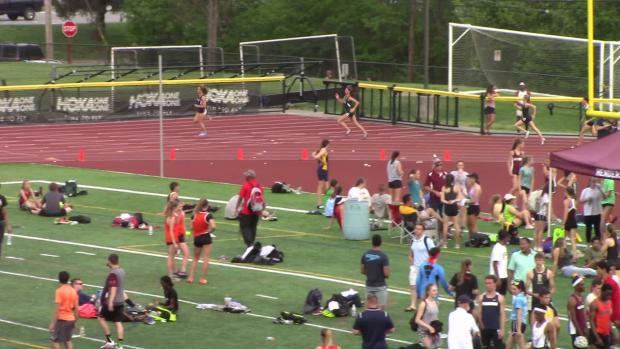 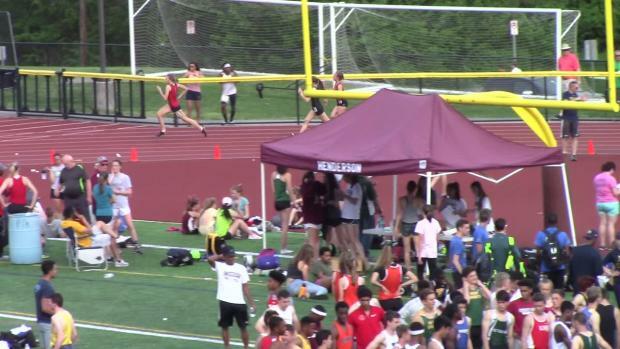 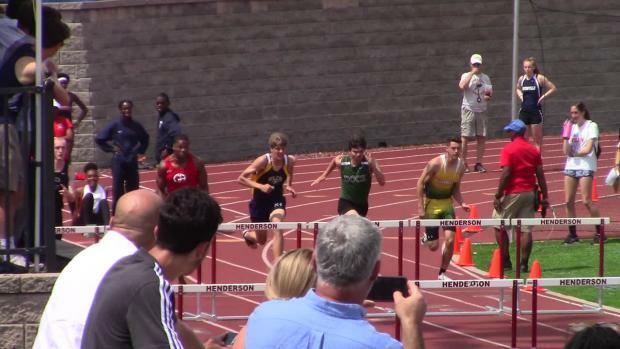 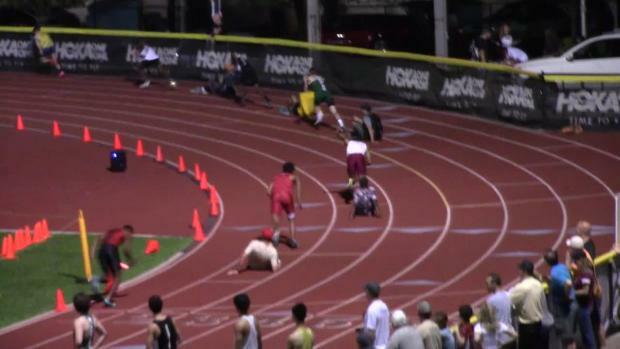 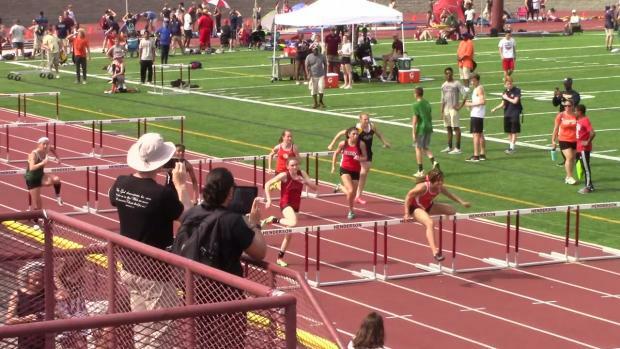 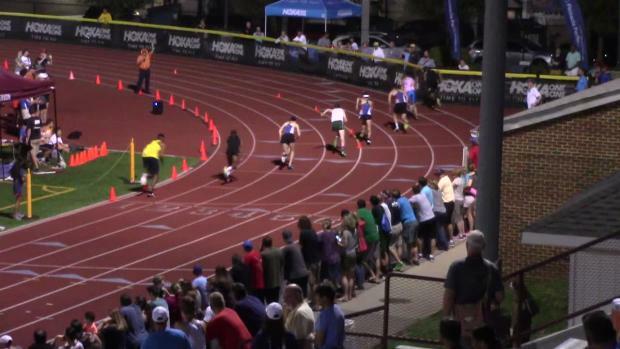 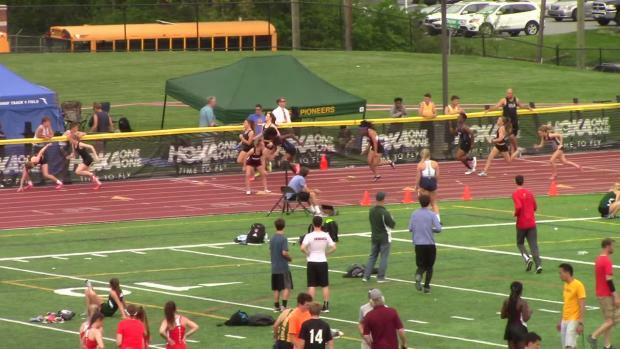 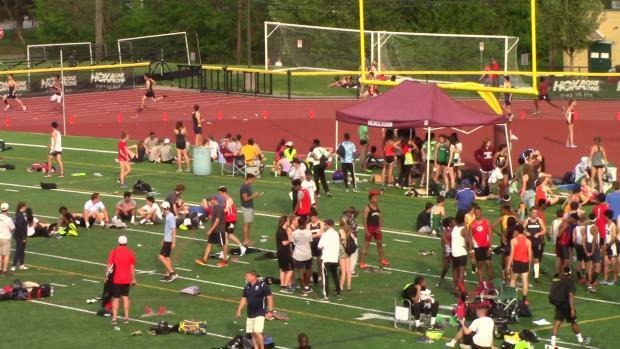 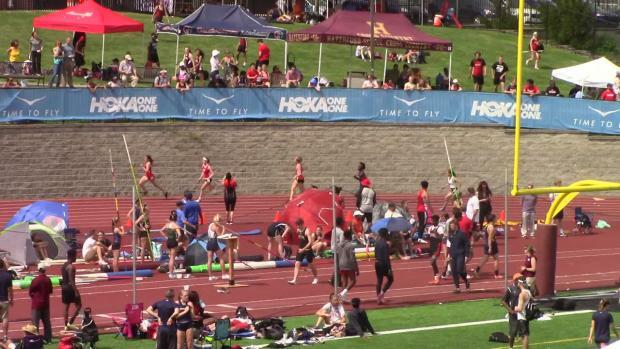 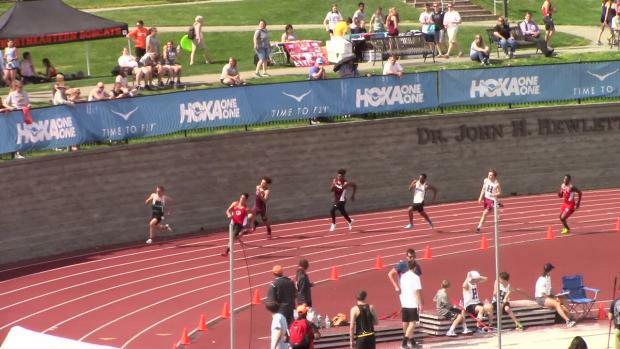 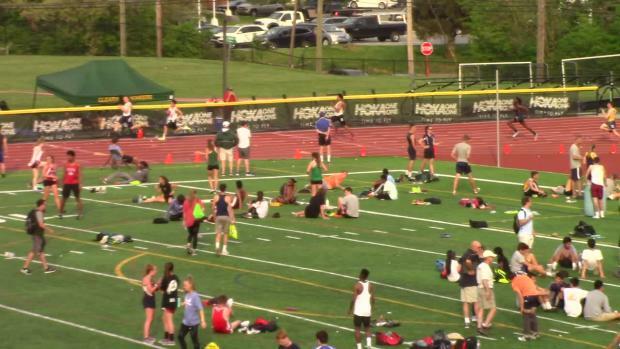 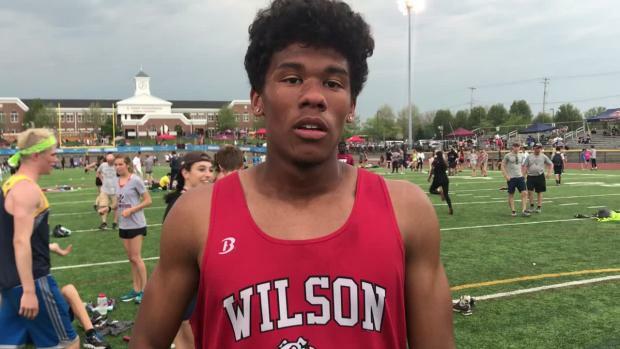 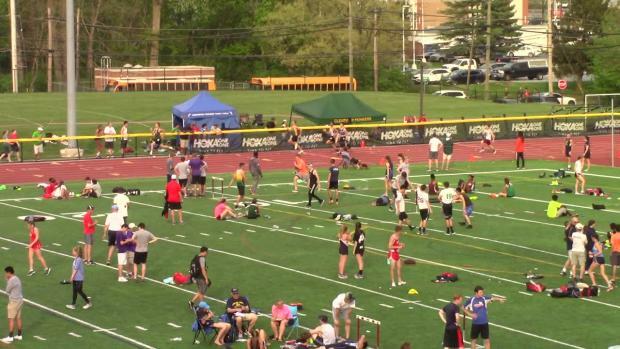 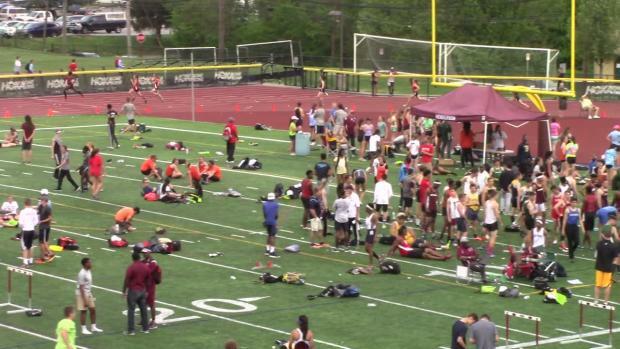 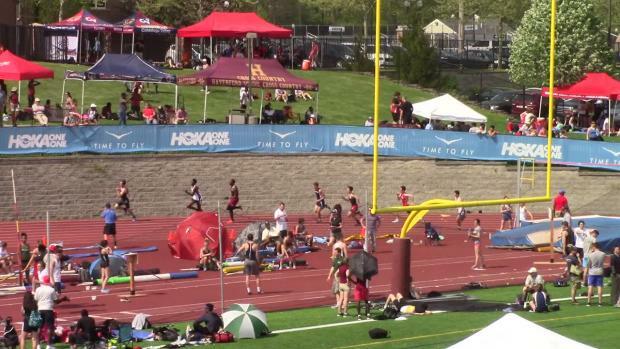 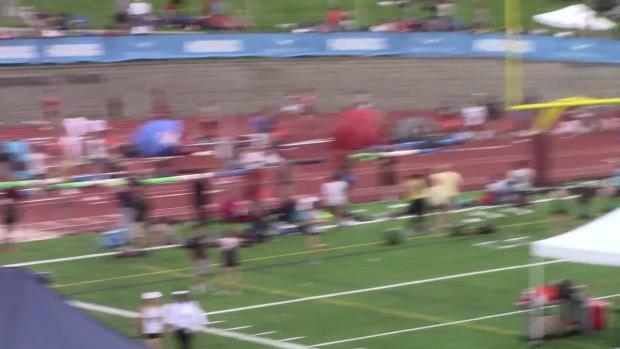 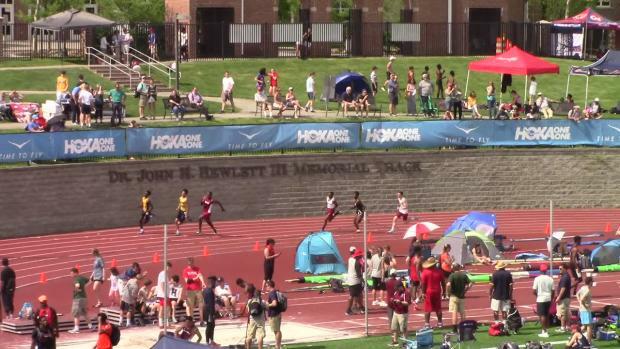 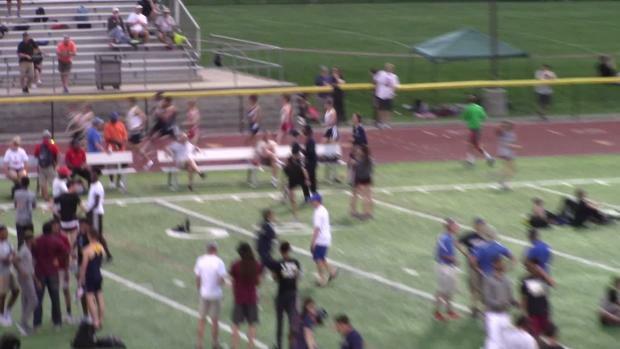 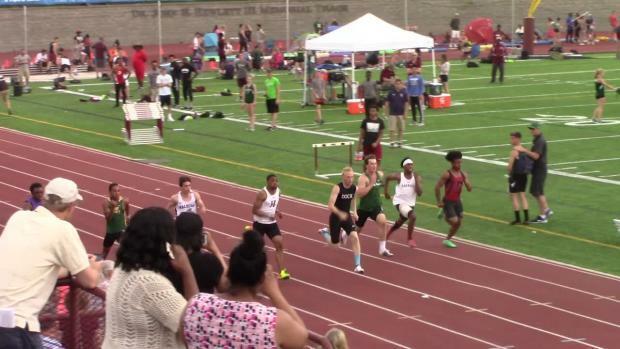 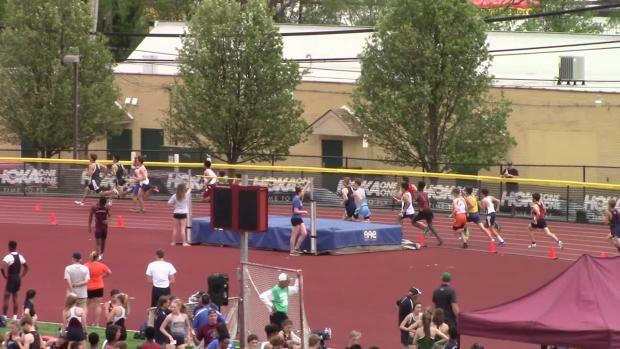 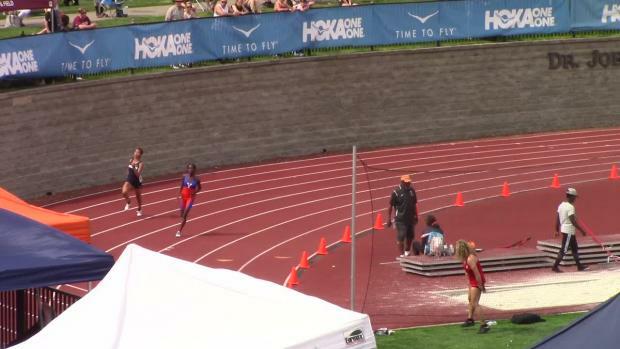 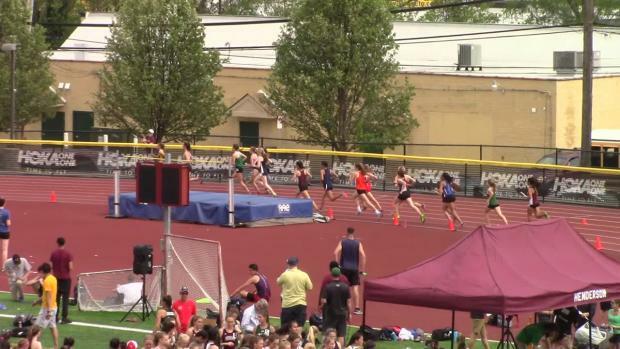 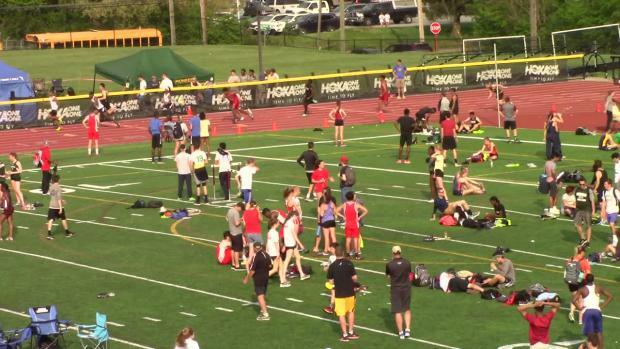 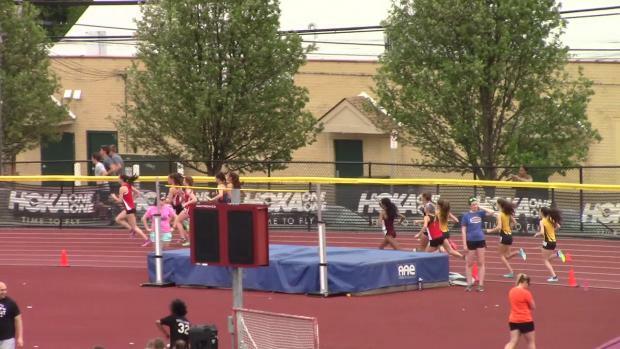 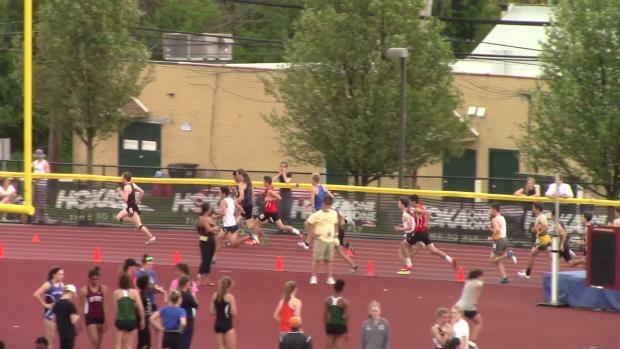 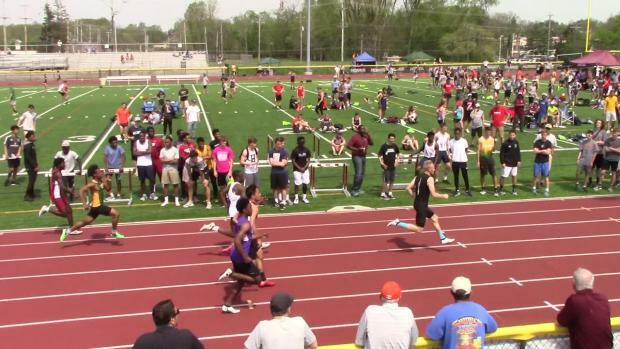 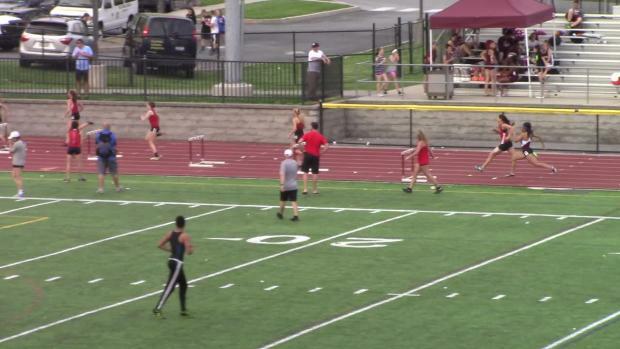 Comparing the premiere regular eastern PA meet with the premiere western PA meet in a dual for the ages! 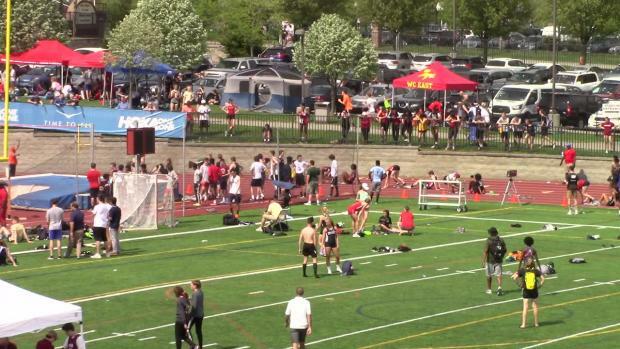 Follow along with updates from a busy Friday! 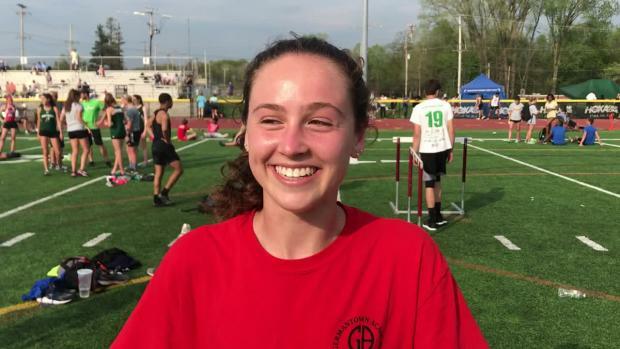 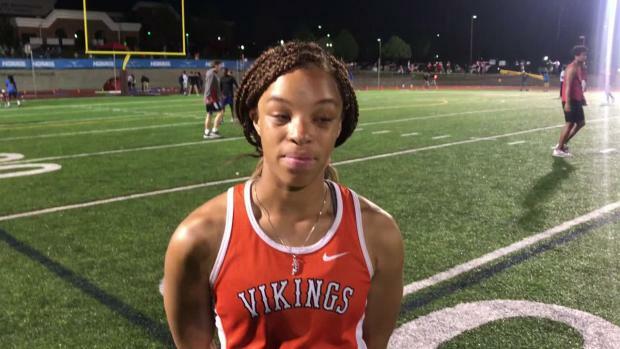 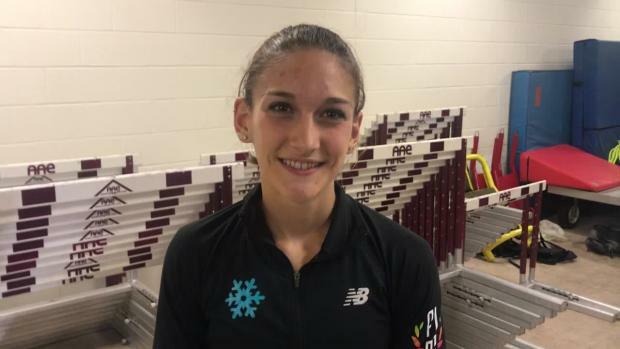 The Perkiomen Valley junior has her sights set on low 13 seconds in the high hurdles and 13 meters in the triple jump. 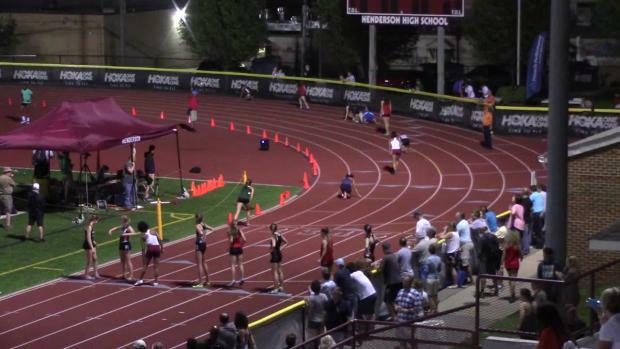 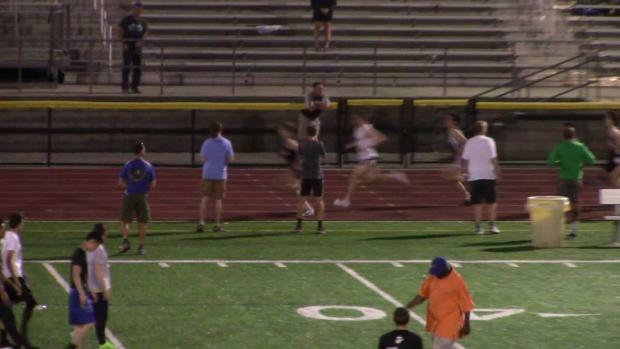 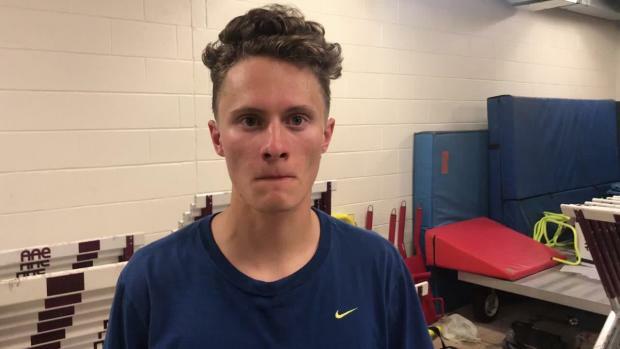 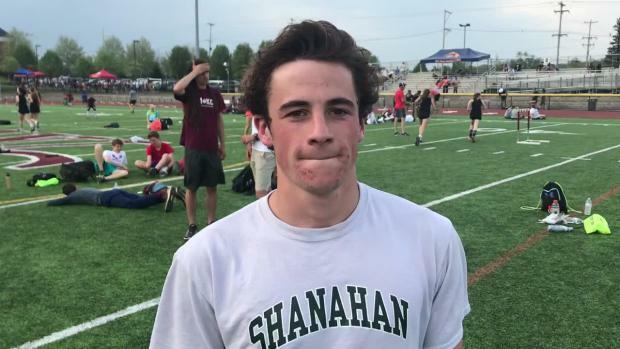 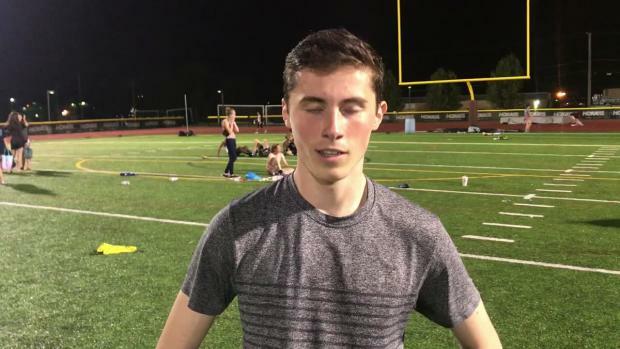 Rusty Kujdych led the always-competitive 3200 at Henderson under the lights! 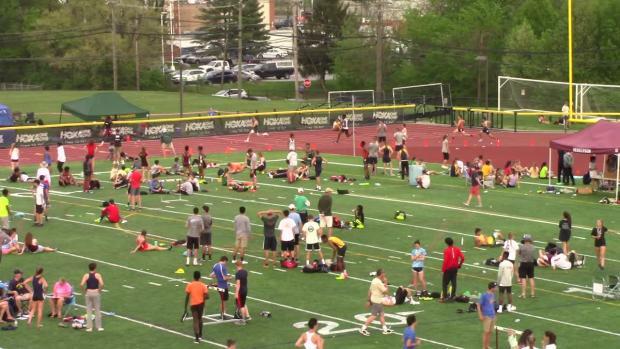 Tons of videos from a big afternoon/night in West Chester!